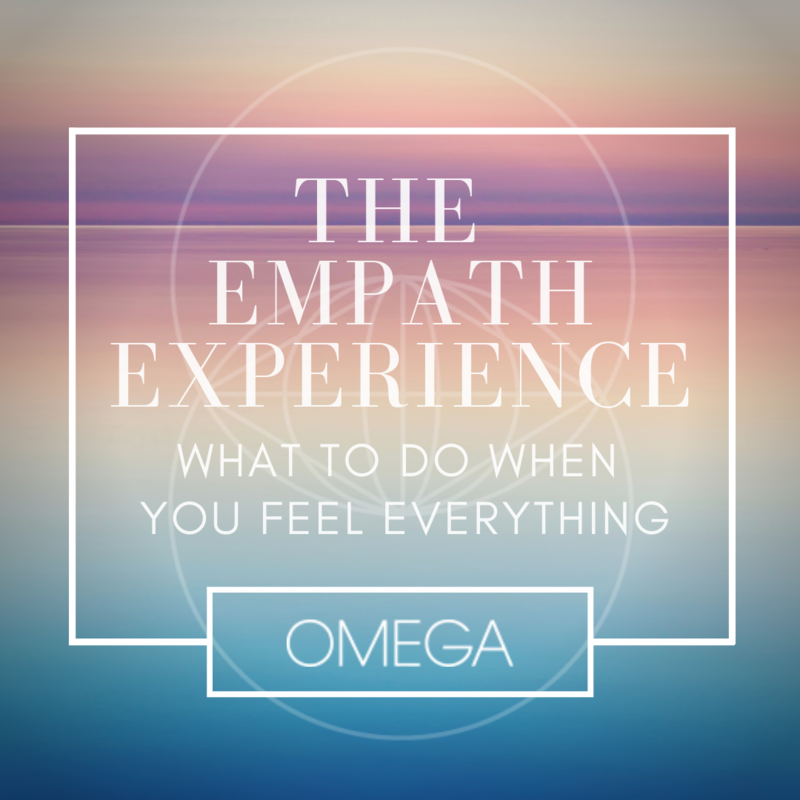 Excited to share this soul expanding convo with you! It all started with a serendipitous convo about writing..and finding your authentic voice and telling your truth which led us to speaking about Taylor’s experience supporting suicidal children. 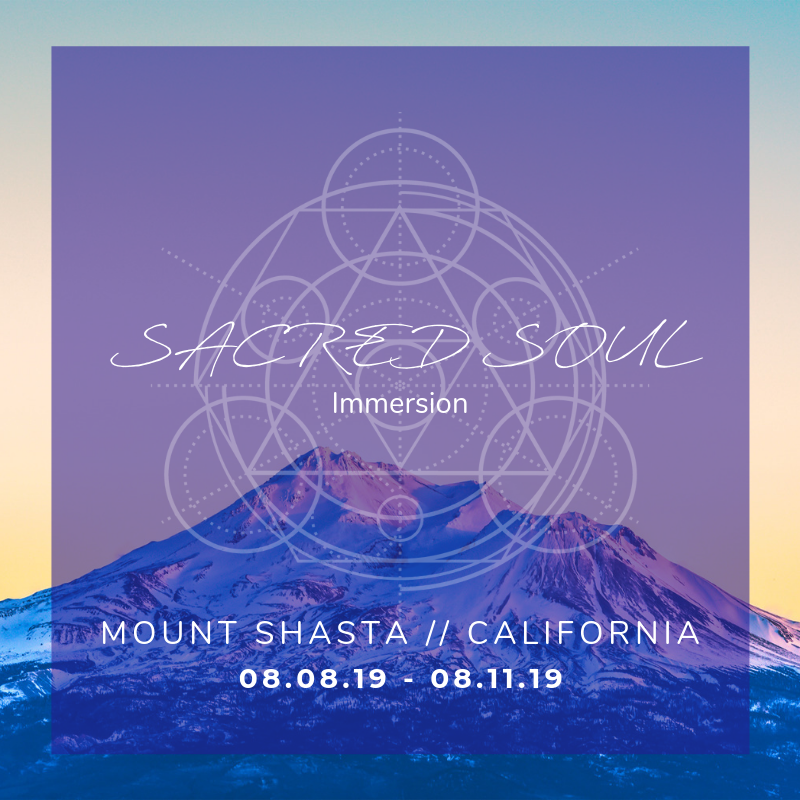 Join us for this timely activation, share it with soul tribe who resonate and can use a consciousness upgrade. Deep healing codes in here family. Check out more episodes of Visionary Souls on iTunes, Soundcloud, Stitcher and Podbean and make sure you’ve left a review and rating and SUBSCRIBED for new episodes every week!